When My-Picture.co.uk appeared in my inbox, I was half-curious, half-cynical. I’ve bought a LOT of personalised image gifts over the years – could they really be any good? But then I saw their claim that they’re the cheapest for Canvas Prints in the UK… and then they topped it off by sending me an exclusive MyPicture.co.uk code for up to 80% off. WIN! I have written before about how much I love a carefully chosen personalised picture gift – there’s nothing cheesy about a really special favourite photograph decorating your morning coffee mug, a feature wall in your house, or even just creating a photograph album of your kids’ year for the grandparents. 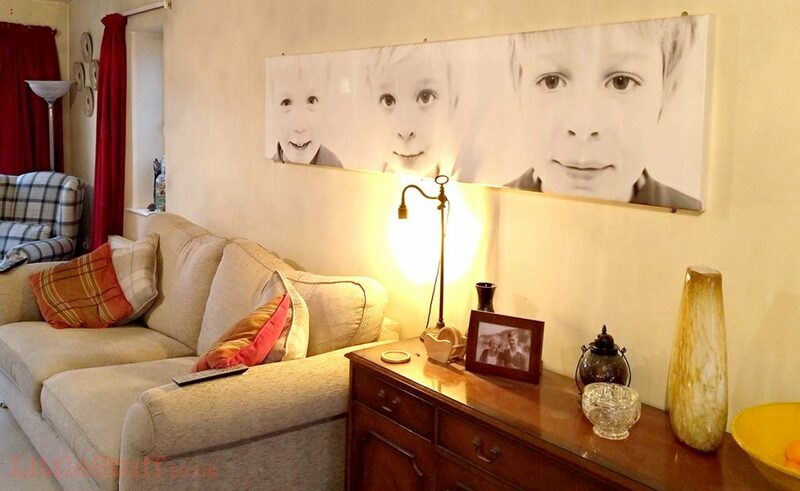 That’s my living room – and that canvas of my boys was gifted to me by my photographer husband when I was (very) pregnant 12yrs ago with baby No.4. I’m not ashamed to say that tears may have spilled when I unwrapped it’s 5-foot-long magnificence (although that may just have been the relief that it wasn’t, as I had suspected when it appeared, a stepladder). No 1 son on the right is actually 20 in January, and obviously the girl is missing altogether. Really it’s time it was taken down and moved elsewhere… but I bloody love that canvas. So it had to be worth a look, didn’t it? Oh me, oh my, yes it’s worth a look! 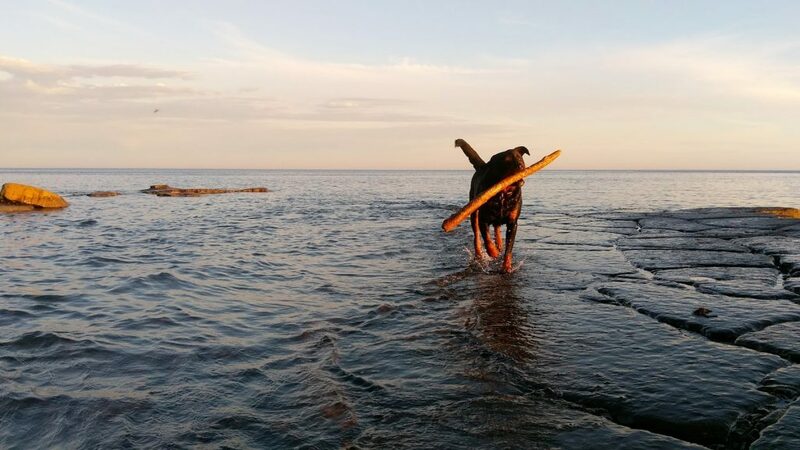 A 20cm square canvas – plenty big enough for a desk top (you can order an easel back to make your canvas free-standing) or small wall space, is an absolute steal currently at just £8. 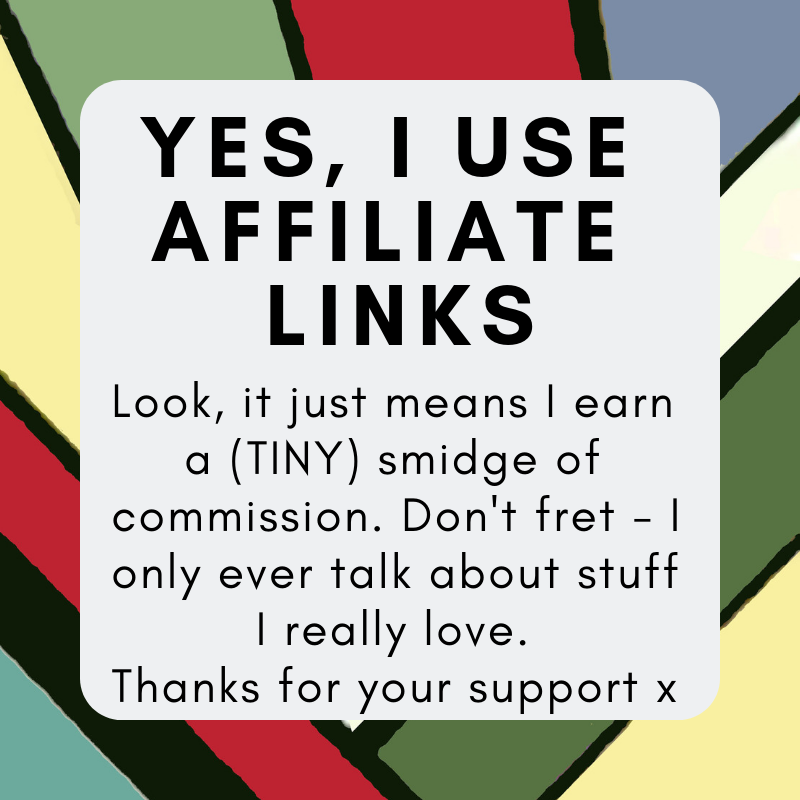 BUT WAIT – USE OUR LINK AND IT’S JUST £4.50!!! Click here and LittleStuff readers will be able to order their own photo canvas prints with an exclusive discount of up to 80%. 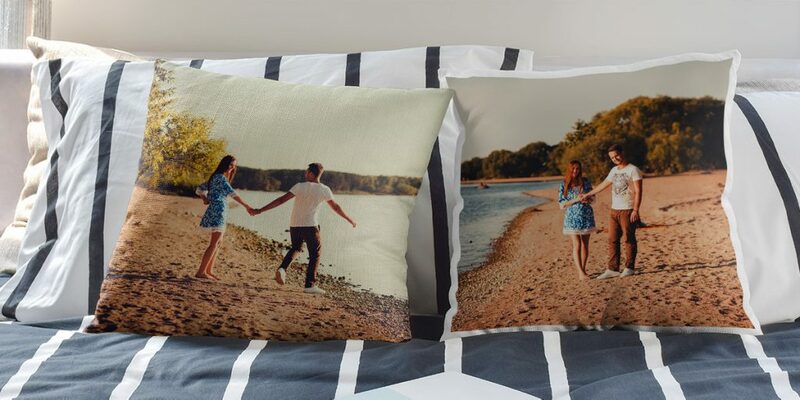 But maybe canvas prints aren’t your thing – is an Acrylic Print what you’re after? I don’t blame you – I think they’re gorgeous. And starting at just £18 they’re not going to exactly break the bank either are they? Or maybe you want to get gifty with Personalised Cushion Prints?